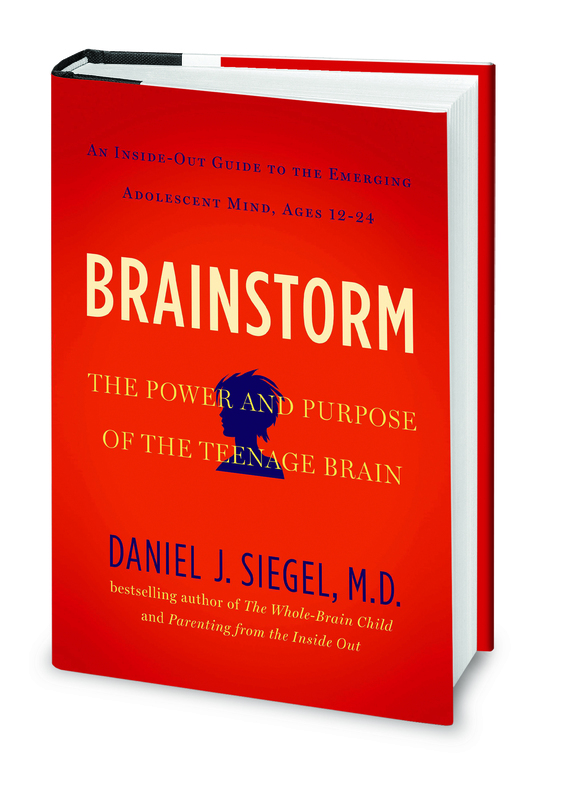 Here’s a positive take on the much-maligned teenage brain. Adults see teens as rash, impulsive, emotional and hormone-crazed. 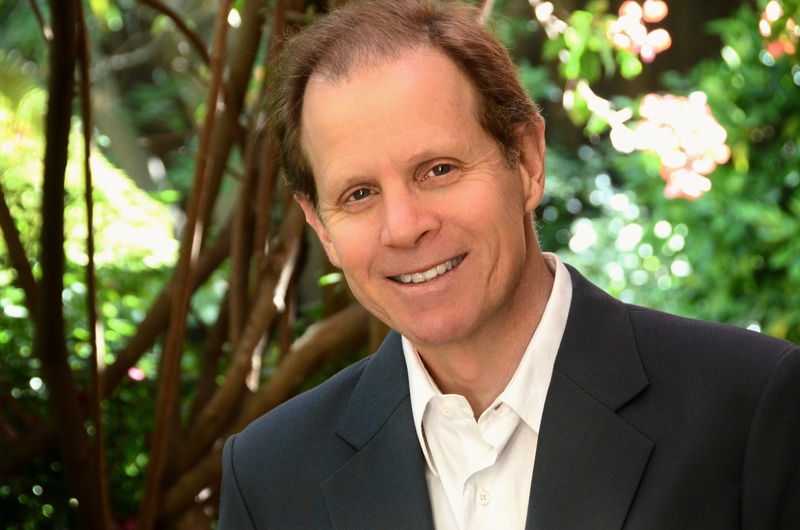 But Dr. Dan Siegel’s research has shown that teenage brains are designed for social connection, innovation, and a passion for new ideas. 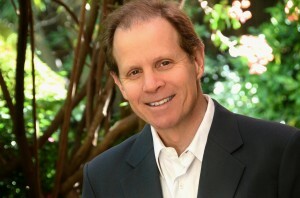 Learn about the latest neuroscience that helps explain this unique stage of your child’s life. 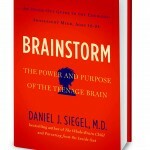 Dr. Siegel’s books include Brainstorm: The Power and Purpose of the Teenage Brain, The Whole-Brain Child and Mindsight. $5.00 contribution is requested at the door for parents of member schools; a $10.00 contribution is requested for others.